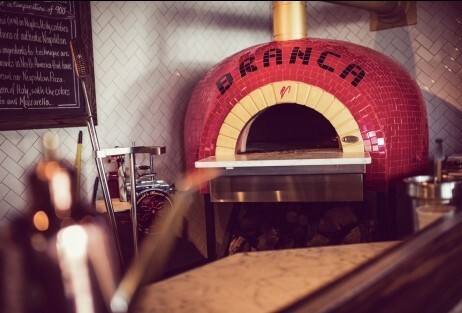 Branca opened its doors in August offering an upscale dining experience and delicious Italian menu in Bushnell’s Basin. 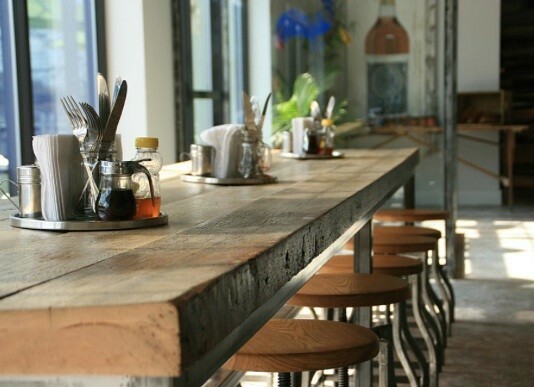 The owners of the Revelry delivered with another coveted restaurant bar. 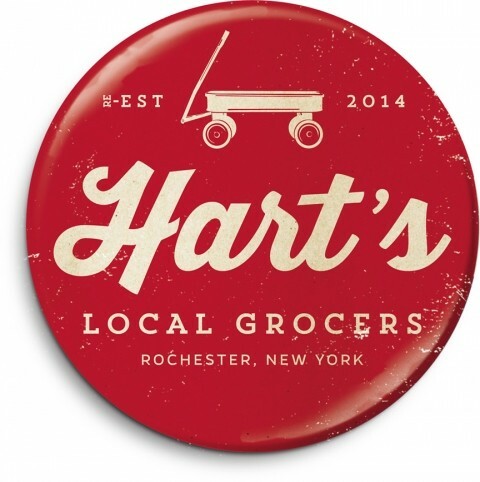 Hart’s Local Grocers is here! Located in the heart of the East End, this independent market has an emphasis on locally sourced foods. The Village Bakery is too delicious to only be in Pittsford. A second Village Bakery recently opened in the Culver Rd. Armory. 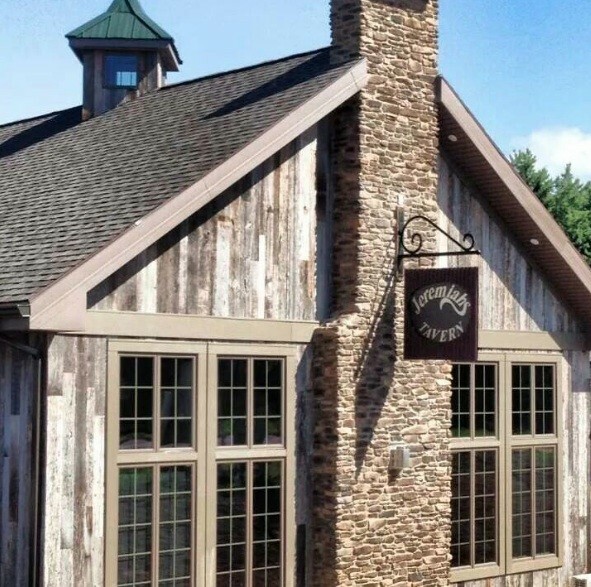 Jeremiah’s Tavern recently opened its third location in Penfield on Fairport Nine Mile Point Rd. While out shopping for fall sweaters, stop in for $3 sake and beer, $6 cocktails and $5 wine while you refuel with delicious discounted menu options. 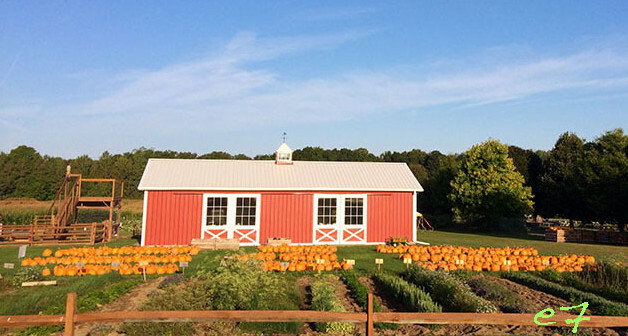 Pumpkins, Corn Maizes, Pumpkin Slide, Wagon Rides, and more. 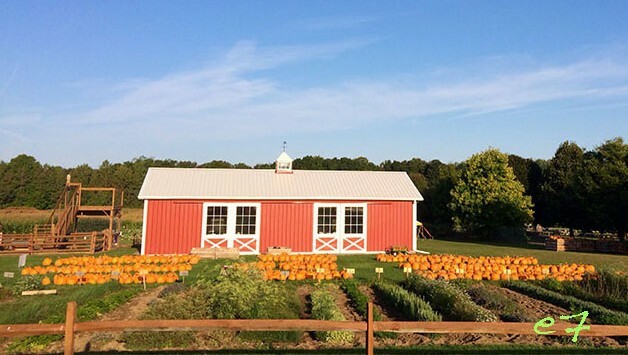 Celebrate the change of seasons at area Farm Markets. Local Corn Mazes The fall season has arrived with cool brisk evenings, football, kids back in school and the colors of orange, pink and yellow beginning to show on the leaves of the trees. As an A-Lister, you’re already used to the finer things in life. But, with your busy schedule keeping up with what’s on the up and up can be a daunting task for a busy A-Lister. A-List is here to introduce you to what’s next in restaurants, nightlife, fashion, events, and travel destinations, so you can be the first to see it (just as an A-Lister should). 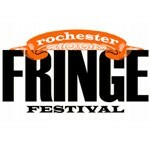 The always wildly entertaining Rochester Fringe Fest returns with a spectacular line-up of 380 shows at 28 venues. The Fringe is an all-out, no-holds-barred, multi-disciplinary visual and performing arts festival. The hottest fall trends will be highlighted at the Dado Boutique Fashion show with food trucks and cocktails benefiting research at the Wilmot Cancer Institute. 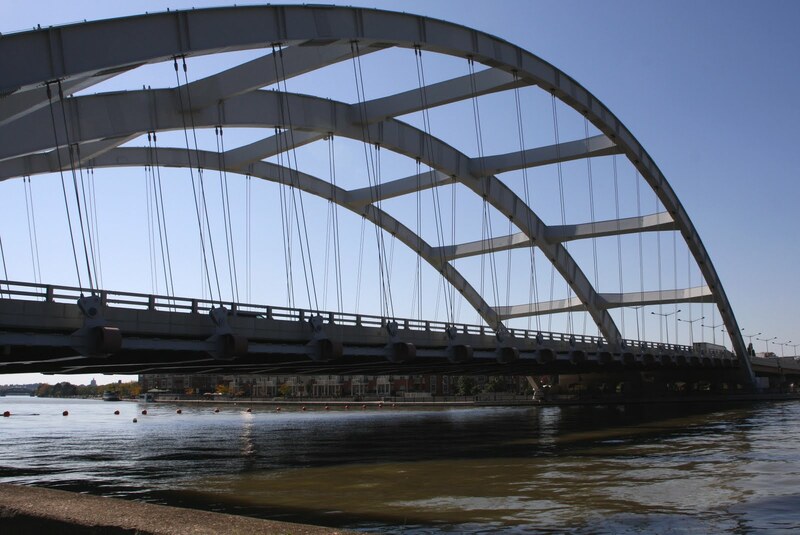 Celebrate Rochester’s past and future on the Genesee River with guided tours, river cruises, live entertainment, and more! 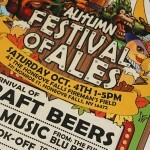 This annual event is a must for beer lovers. 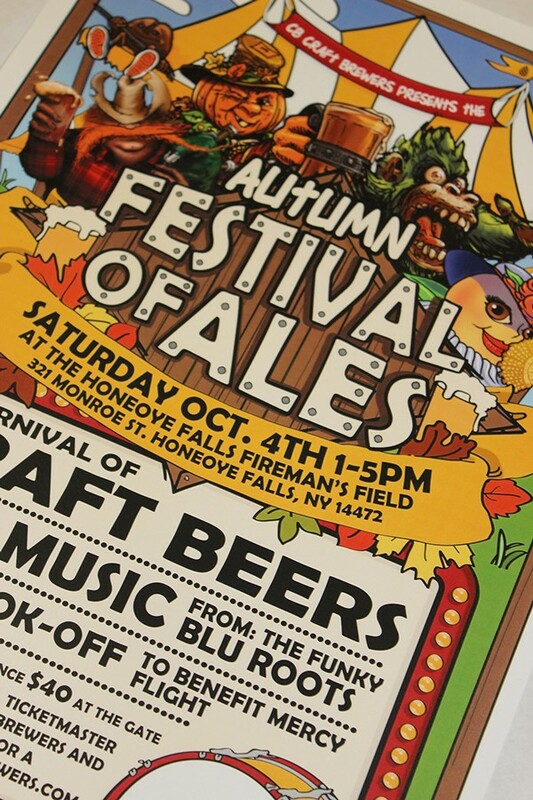 Join CB Craft Brewers for their annual Festival of Ales in Honeoye Falls with live music, and over 40 craft beers! 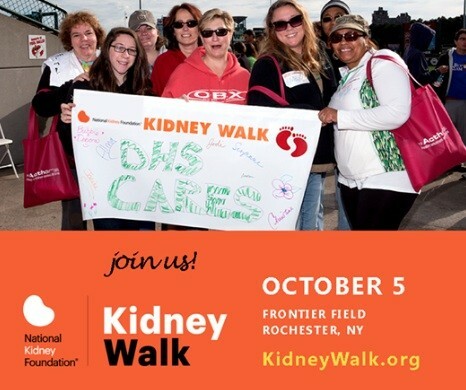 Support the national kidney foundation with each lifesaving step during Rochester’s annual kidney walk. 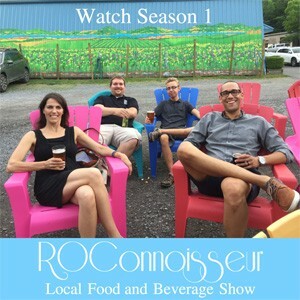 Cyclocrosss Kick-Off Party at Rohrbach Brewery: Blues, Brews, Food Trucks and community ride. 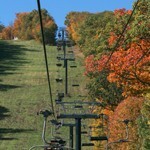 The only two-day International Cyclocross bicycle race in New York State! Dress accordingly for this Halloween themed race or come out and cheer on your favorite goblin, geek, angel, cowboy or rock star. If you need a good laugh, this event is guaranteed. Only 500 runners will be allowed to register this year to keep it manageable. A Tasting Extravaganza at Artisan Works Oct. 24th Sample delicious food wines and spirits at Artisan Works. 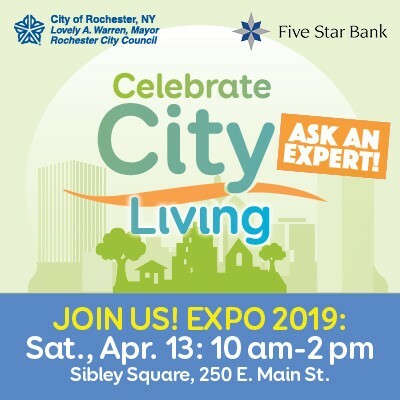 The Food Truck Rodeo brings our community’s eclectic array of mobile food stands together at the Rochester Public Market. The last date of the 2014 season is Oct. 29. 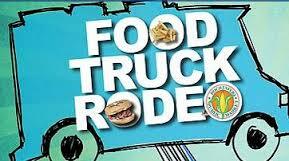 It’s fun on four wheels with over 25 vendors serving up their unique cuisine on a paper plate.